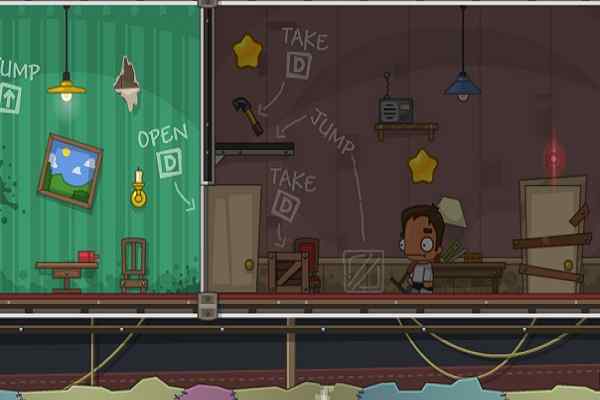 In a quest for the best zombie game, playing Robots vs Zombies is sure to give you an unforgettable experience to enjoy. 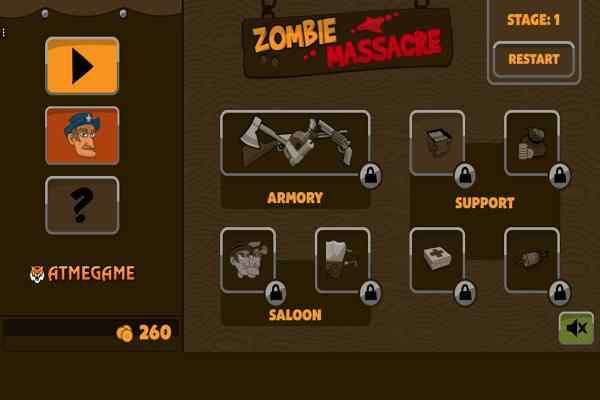 All you need to do is kill all the zombies who are trying to attack you to clear all the levels. In this cool action game, zombies are going on their way to force the walls attempting to get in and kill all the robot army and robots come into a position to defend their fortress against them. Not only the robots and zombies are a part of this highly exciting and flash-based tower defense game, but at the same time, you also have a chance to gear your mood by doing great upgrades. The time has come when the soviet is set to back. His base is easily approachable by many evil corrupted masterminds. 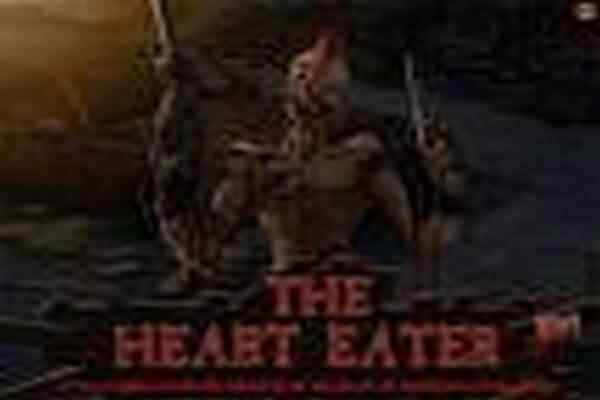 In short, a zombie plague has just begun and you need to be ready to overcome the situation with a cool mind. Do not forget to use traps and turrets against the invasion while properly utilizing your skills. In this Hero Tower Defense game, it is important for you to take the charge of constructing the towers and preparing your Hero to kill all his enemies. Like other bad evils, they will also try to rob you. You can switch to Hard mode as per the situation while playing the Rambo simple levels of this action game at some point in time. You can easily manage the situation if you have ever played "Cursed Gems" or ?Flash Element TD". It is also in the same genre as these thrill-some games are from. 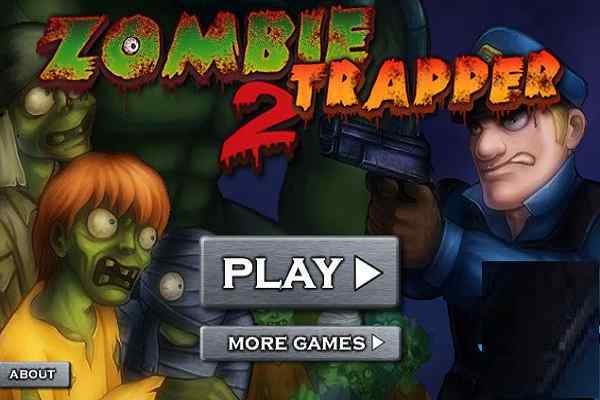 Play hard and protect the city from the grip of zombies by commanding your robot troops and managing your resources. Do not forget to choose the upgrades when you collect a good amount of experience points in this latest free online game. Is not exciting and fun to invade the zombie and monster base by creating machine gunners, mechanical soldiers, and shielded robots? 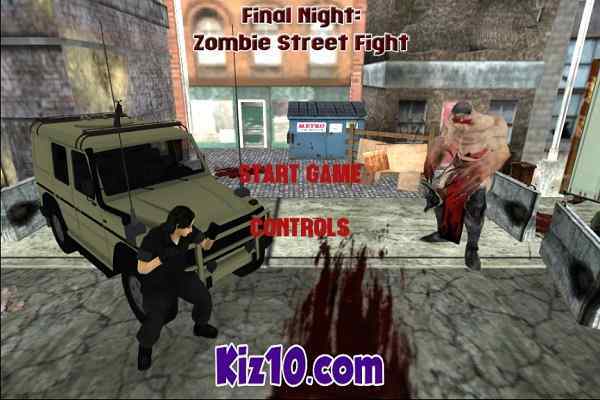 Play this flash online zombie game in your browser and have fun!! WASD/Arrow - Hero Movement, Mouse - building tower and aim & shoot for the hero. Keys 1-5 - shortcuts to build Towers.